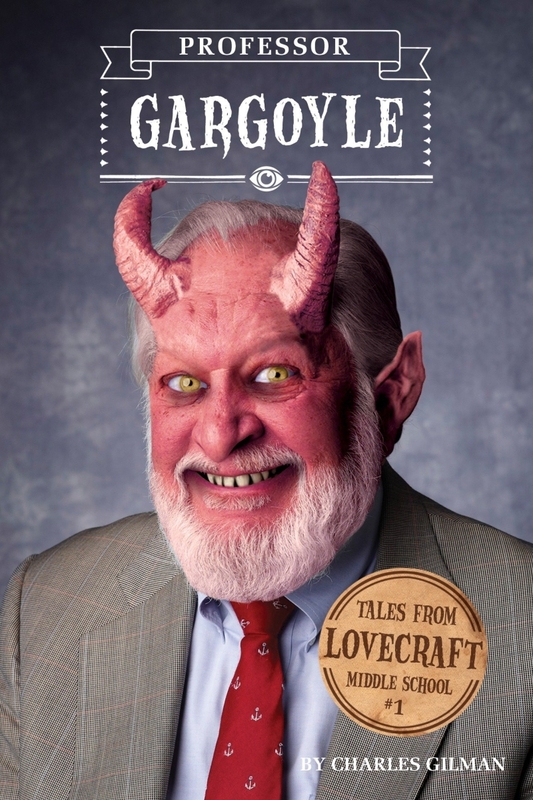 Professor Gargoyle, written by Charles Gilman, is the first book in the Tales from Lovecraft Middle School series. This new series is a collection of fantasy horror stories set in a school and aimed at the young adult market (12 years old and upwards, although or I would say that is it written well and easy enough to read so would also be good for children aged from 8 or 9). Inspired by H. P. Lovercraft, an author of weird tales and scary stories, adult readers may recognise some of the inspiration as the school is set in Dunwich, Massachusetts. The main character is Robert Arthur. He is 12 years old and has just been forced to transfer to a new school after his neighbourhood was redistricted. All his friends still go to his old school so he will have no friends here. His new school is Lovecraft Middle School, a brand-new state-of-the-art school made from recycled materials (although some materials may have been obtained from a very strange and haunted house), packed with the best facilities and technology. Sounds like a great school doesn’t it? On opening day, Robert meets Karina and she is not all that she seems! There is a rat infestation, the only person he recognises is Glenn who bullied him at his previous school and if that wasn’t strange enough, when the science teacher arrives, Professor Gargoyle, things take a much stranger turn. Meeting the mysterious Karina and finding a secret door in the school library soon makes Robert realises that there is something very strange happening at Lovecraft Middle School. Can he get to the bottom of it? Overall, this is a fantastic children’s horror book. With ghosts, demons, 2 headed rats, disappearing children, alternate dimensions and tentacle attacks it is a very enjoyable read, one that children (and us adults) will be able to sink their teeth into and not want to stop reading. While it is a horror, it is very toned down without being too comic book in style and no gore. 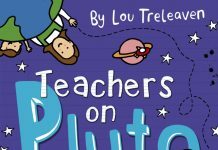 It is easy to read and would be a great book for reluctant readers who like scary books. It has plenty of great illustrations by Eugene Smith throughout (black and white line drawings), I think these are great and bring to life the story. Getting children to pick up a book can, in some cases, be a bit of struggle, but the Lovecraft Middle School series has this sorted with their fantastic “morphing” covers (a bit like a hologram). Professor Gargoyle features a man of the front, nothing extraordinary until you move the book slowly to the left or right! The book cover then “morphs” into a picture of a demon, how cool is that? It is American, so terms such as Middle School, bleachers may or may not be familiar to younger readers (they probably are from children watching their favourite tv shows and YouTube clips). As it is American, so are the word spellings. 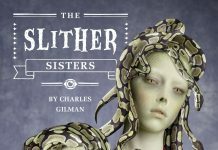 I cannot wait to start on the second book in the series, The Slither Sisters, to continue with the strange occurrences at Lovecraft Middle School. The Lovecraft Middle School series look great on the shelf and would make a great collection, especially with the morphing covers. 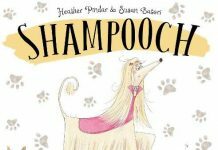 An easy to read, eye-catching and quality book with a great story.